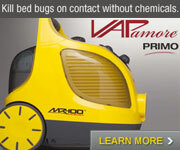 I Got Rid of the Bed Bugs! 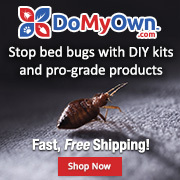 Keeping bed bugs out of specific room-How to? 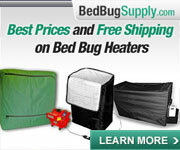 Can bedbugs travel with you from hotel to hotel and keep biting you? PLEASE HELP IDENTIFY THESE BUGS! So what this place is severally lacking is people coming back after the infestation is gone- that is why I am here! 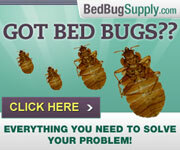 To tell you that the bed bugs CAN be eliminated. There is hope- I did it, the bugs are gone. I live in an house, a cluttered house. I don't share an apartment. 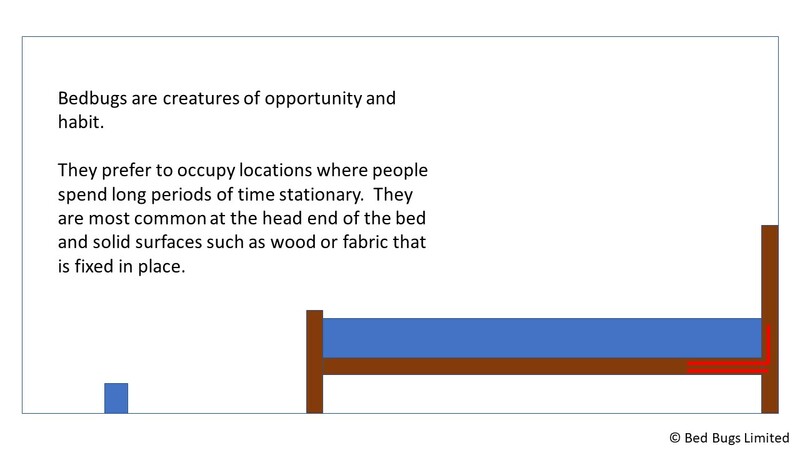 I believe if you are living in an apartment an infestation from bedbugs will be significantly harder to deal with, because the bugs do roam and move, and if your neighbors don't care then ultimately you're fighting bed bugs and your neighbors. 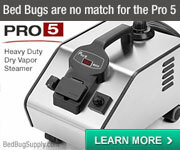 I never found a spray for bed bugs that worked. Save your money. You need your sleep. There was no way I could deal with the infestation without being rested, so I bought a Sansbug tent and slept in that on top my bed. They tell you here not to do that, to keep the bugs coming after you- well too bad, I couldn't do it, so I bought a Sansbug tent, slept, and kept my sanity. THE BUG BOMBS WORKED. Yes, all you have read here about them being ineffective? BS. I wish I hadn't listened to the forums earlier. Imagine how angry I was when I saw the nest of bedbugs crumble to ash after a bug bomb, and realizing this entire stupid affair was dragged out because I didn't bomb earlier. This was my driving factor to coming back here to post- to tell you fellow sympathizers how utterly wrong you were about the bug bombs. I can only speculate that the reason so many people here were wrong about the bug bombs is they either had some sort of insane super-bed-bug strain where they are resistant or some fluke. What tipped me off to use the bombs is my mother-in-law admitting that she had bed bugs and after the bomb it killed them. I was shocked- I had read everywhere the bombs didn't work. Well they worked for me. FYI I bombed using Hot Shot, I bombed in every room of the house- even rooms I was pretty sure the bugs weren't in. I did two rounds, the first round I noticed significantly less bites. I bombed again a week after the first round and it's been almost 5 months- never a single bite since. Diatomaceous earth - I believe it's effective, but I also think it's very slow-acting. Someone gave me advice to use CimeXa instead, that it works faster. I sprinkled CimeXa on all the windowsills saw a dead bed-bug on it. So the earth might work but I had visual proof CimeXa works. I'm glad you've come back, it's great to hear that you've cleared your infestation. 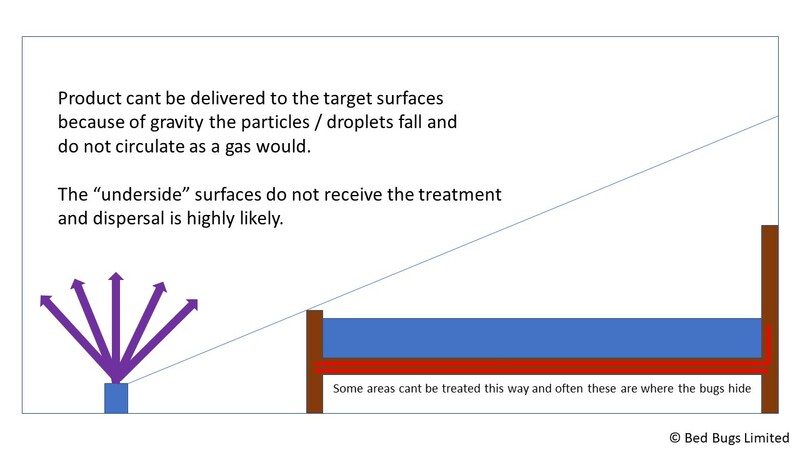 I will stand by my position that total release aerosols lack the detail oriented approach in exchange for a perceived easy fix. My index finger has a 100% kill rate with bed bugs. Thank you for posting your success, I agree that there needs to be more of it. 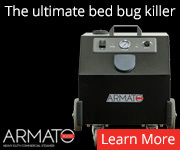 I don't think anyone has said bug bombs can't kill bed bugs. The main concern is that they don't reach the bugs everywhere they may be hiding so you're only affecting those that are somewhat out in the open. You won't be able to eradicate them completely with just bombs. Even worse, they have been proven to cause the bugs to disperse causing treatment to take longer and be more complicated, especially if you're in an apartment and they move to other units. Many sprays have been proven to be ineffective as you found but there are some with residuals that do work against most strains. I'm glad you are free of them though. Where did the "nest" end up being that you found? I think if I just strictly used the bug bombs without the DE or the CimeXa the bugs would have bounced back eventually, there was obviously a "roamer" that got caught in the CimeXa after the nest was destroyed by the bug bombs. Obviously I don't have the time to use my index finger and comb through 10 rooms of a cluttered house, the bug bombs did a superb job of that for me. Where did the "nest" end up being that you found? The nest was in the couch in my middle room. I suspect there also was a cluster in my parents room, if not they were travelling between the two rooms to get there. 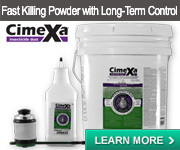 I am becoming more comfortable with CimeXa. I collected a lone male adult from a three bedroom apartment that I've been treating. I took him home for observation and he was dead the next day. I've had much higher success rates when applying CimeXa with a make-up brush than I ever had with a puffer application. My current arsenal is a Polti Cimex Eradicator, CimeXa, the huge Zappbug tent heat chamber, passive monitors and freezer chest sized heat chamber. I agree, using a desiccant in addition to your aerosol bombs made the difference. I use Cimexa and using makeup brush as per your suggestion Big Dummy!Thank you for that tip!!!! Congratulations Lastwill to erodicate those bloody monster !!! !Happy for you !!!!! Not so sure.... I have a friend whos PCO used the bombs. Hes ended up with bugs in other rooms now. Im sure they did kill most of them in the room but you don't want them spreading... Sorry I'd rather listen to the advice of the experts on here like David Cain. 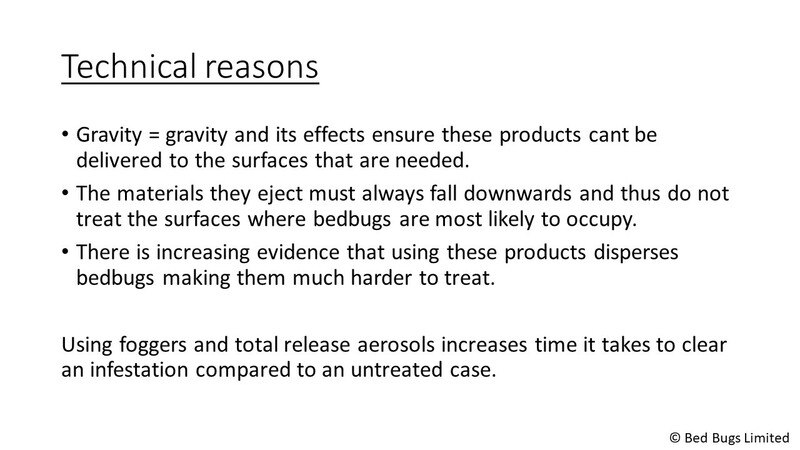 Unless you live in a location where the laws of physics don’t work it will never be the total release aerosol that solved your bedbugs. With a little more free time I would create a graphic to illustrate exactly why this is the case but equally I am still struggling with why I should waste my time stating the blindingly obvious one more time, after all some people are so adament they are correct there is likely to be no getting through to them without medication first. It’s sad because while I am sure the OP is well meaning it’s a huge waste of our time to have to correct information like this. With a little more free time I would create a graphic to illustrate exactly why this is the case but equally I am still struggling with why I should waste my time stating the blindingly obvious one more time, after all some people are so adamant they are correct there is likely to be no getting through to them without medication first. I don't care about your ego. I no longer have bed bugs, folks. I can assure you my statement is not made out of "ego" but a willingness to accept the role of gravity in the dispersal and distribution of even the smallest of droplets of liquid. Given that only things with lower molecular weight than air, or which are delivered under pressure or which are in fact gases can travel upwards the product that you attribute your success to cant actually deliver the treatment to the preferred hiding places of bedbugs. I am not saying you don't have bedbugs, I am just saying that fact is not attributable to what you have done in terms of using bug bombs. If you were technically and factually accurate and said I did this which did not work and then I went on to do this and this you would have written something supportive and helpful. Instead you prefer to advocate for an approach which is widely debunked. The other year I actually met some of the entomologists from one of these big can companies and the best they could offer was "we know it does not work but people buy it, you have to have something to sell". So please don't painstakingly bring ego into a discussion which is ethical and moral in nature because it does nothing to serve the needs of those who are struggling. Looks like both my mother-in-law and myself have just bunked the approach in two separate cases. Your entomologist friends could use a little more field-work. On a serious note, you can write out your skepticism any way you please, it doesn't change the fact I have my normal routine back and no longer am dealing with bed bugs. Well, since you used something in addition to the total release you can't call it debunked. Constants and variables, my friend, without that kind of approach we'd get nowhere. I wonder how you explain the thousands of others who did. 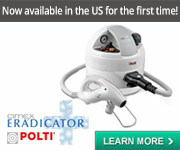 Or get eradication through the used of the same total release fogger you have? In fact the reported failures are so numerous they have been producing scientific papers about it since 1998. Do you suspect you and the mother-in-law have a magical application method or lucked out with a special batch of product that has created a localized phenomena? I am pleased you don’t have a problem, I have tried to make that clear but equally I will spend the time to show you gravity ensured they were not the total solution to your problem. 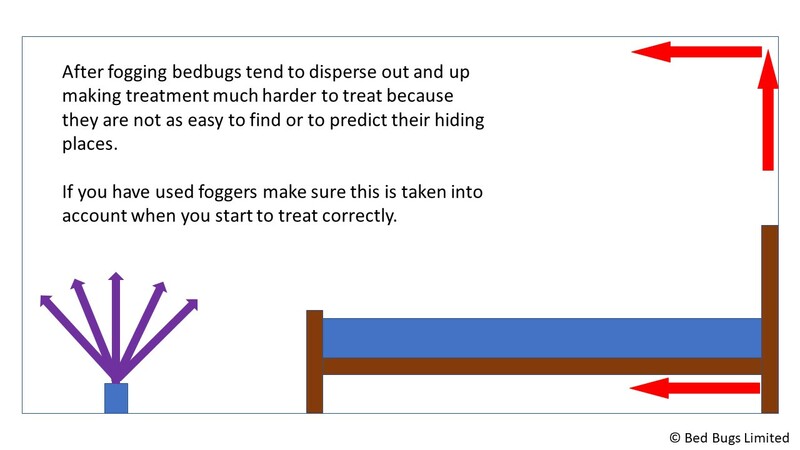 It ensures that the droplets or particles can’t penetrate into the places bedbugs hide and the two cases I see a week that have used such products means I am rather well versed in the dispersal pattern they create. If it has miraculously solved your problem awesome but from what you have said we can’t draw that conclusion in your case so we are back to you declaring that you have solved the problem with 1 case example where there are lots of better documented cases that say no it makes it worse. People should always be presented with the facts when bold claims are made. Two cases is hardly a scientific study though is it? Good luck to you it worked but I'm betting there are thousands out there it doesn't work for. And you having a dig about ego is just hilarious to be honest.... David posts on here in his own time to help people out - he doesn't get paid for posting. I can guarantee his advice on here will be more valuable to other users than yours. At the end of the day its just not possible to arrange a room and this type of product in a way that it will work without it being a serious health hazard to the person doing the work. This is before we look at the whole resistance issue.